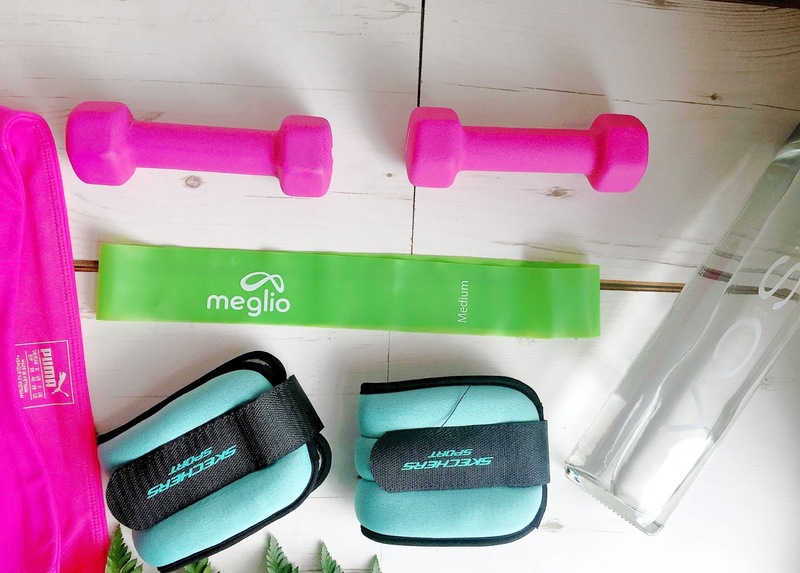 As I have always said that fitness is a huge part of my life and I seem to always be talking about it on my blog and every day. For those that don't know I'm always sharing my workouts over on my Instagram story, so if you need some workout inspo follow my Instagram. Anyway, enough with the promo, today's blog post is all about working out at home! Complete this little circuit twice, complete this circuit once, rest for 2 minutes and repeat again! Complete this little circuit twice, complete this circuit whole, rest for 2 minutes and repeat again! Where do you buy your gym equipment from?